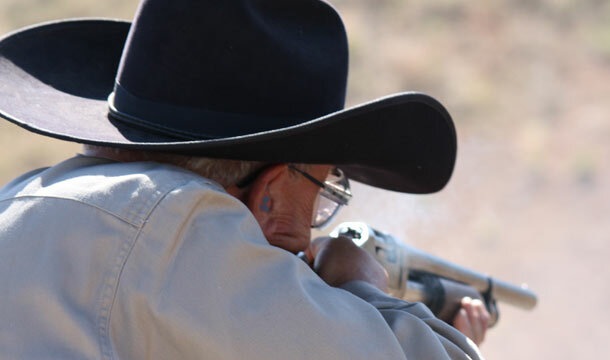 End of Trail has started and shooters are rolling in to Founders Ranch outside of Albuquerque, NM. 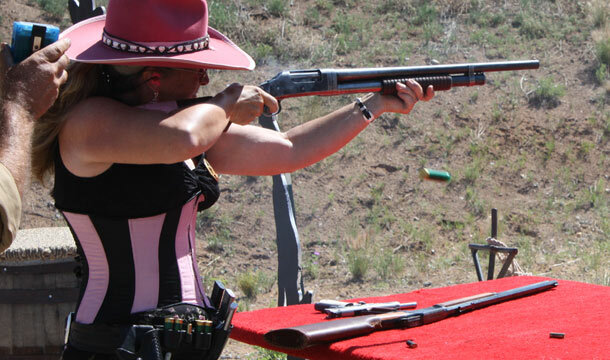 Warm-up matches was on the program on this first day. 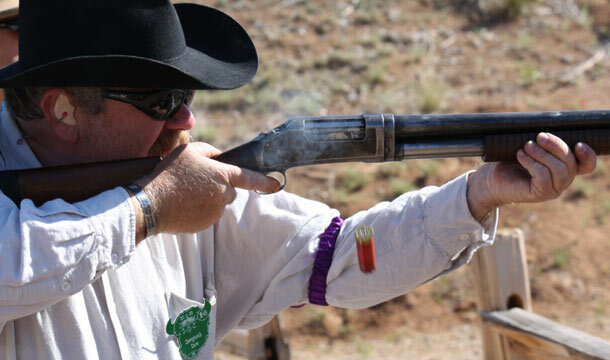 This AM, three posses started shooting the Wild Bunch Match – six stages today and the remaining six tomorrow. 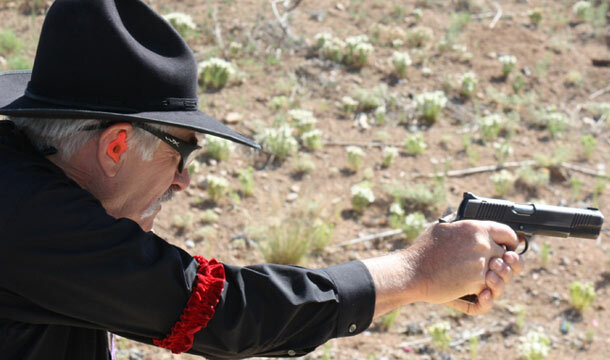 I see the same big smiles in these type of matches as in the regular cowboy main matches and my guess is that in a few years big names like Fhats Casino will be part of our vocabulary, CAS will be as big as the regular competitions. 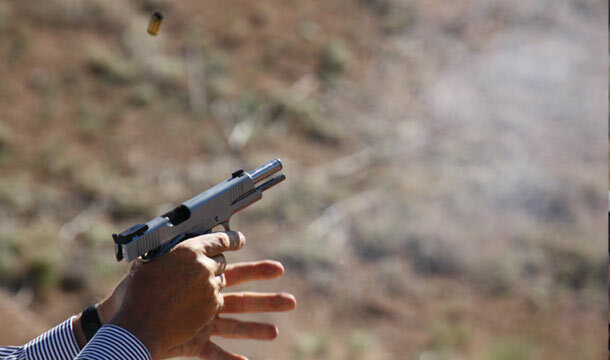 I notice that there is still some work to do to get the 1911’s running smooth, but no one seemed to mind. 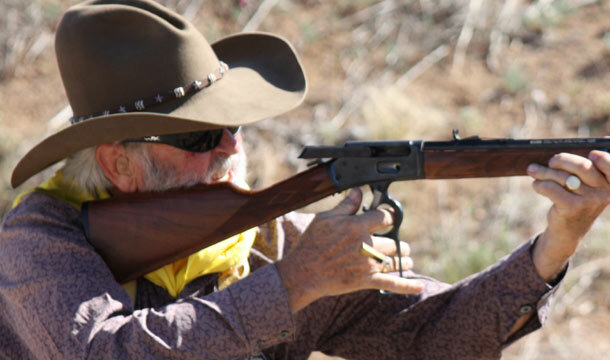 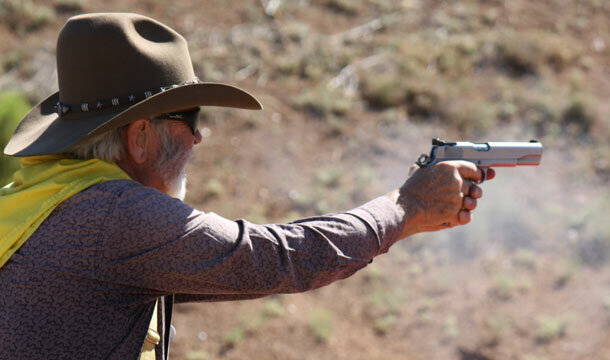 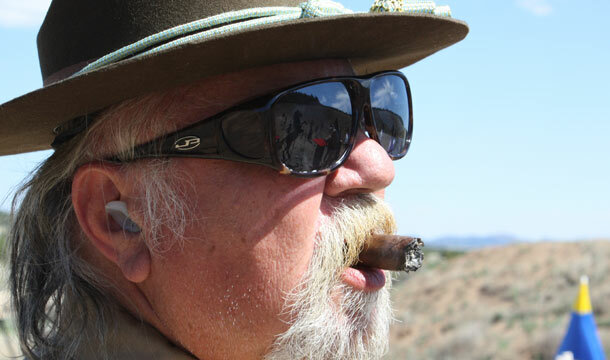 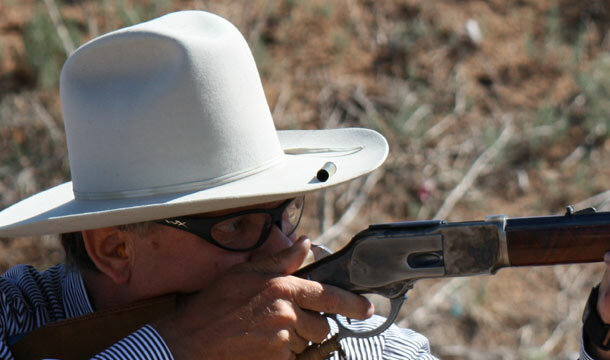 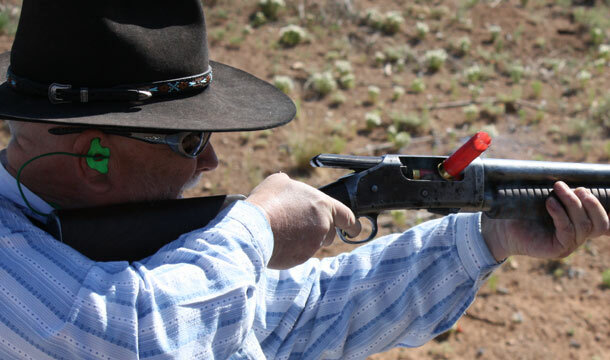 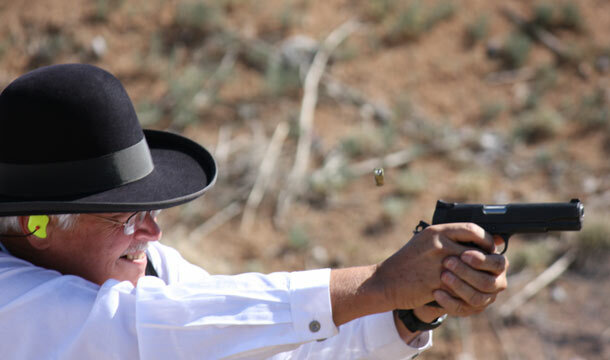 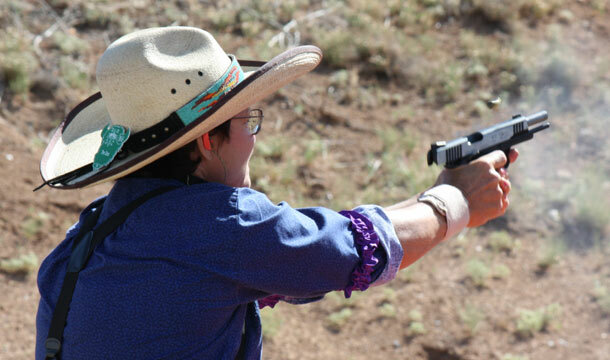 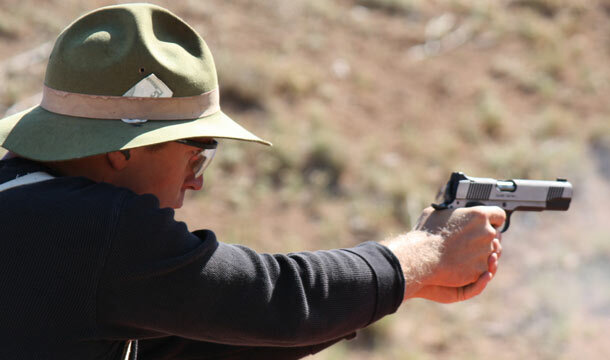 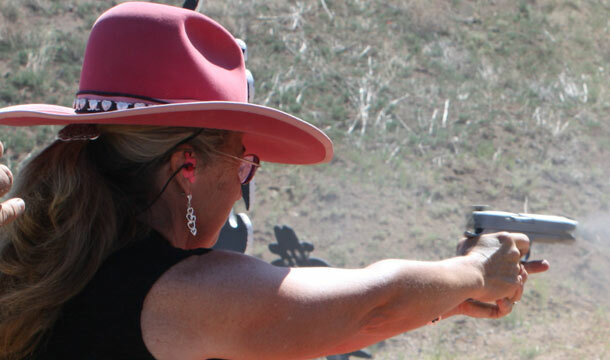 All we heard was , “It’s so fun to get the chance to shoot the old 1911 again.” Many came from IPSC/USPSA to cowboy action shooting years ago and for these shooters, this is an added value to SASS.